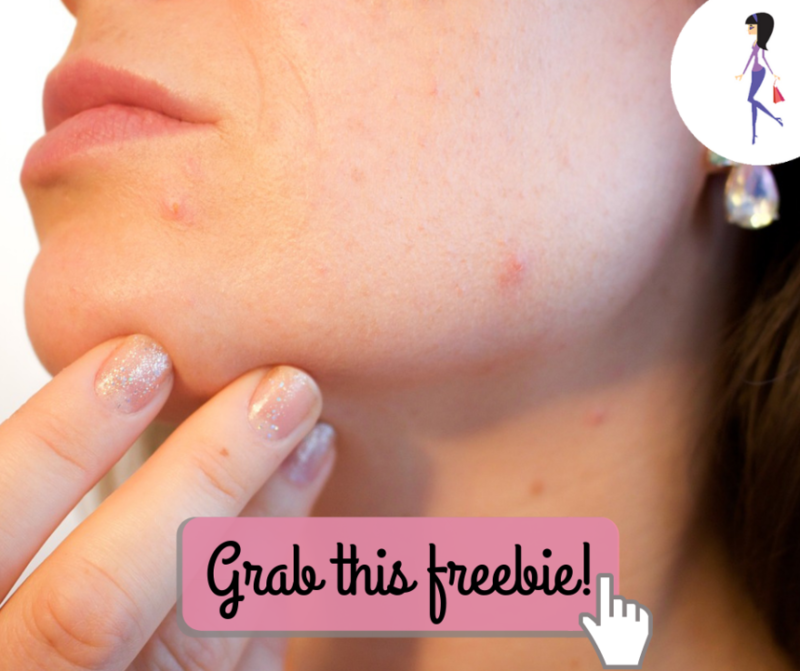 If you hate your acne you want to do something to treat it effectively. Breylee Acne Treatment Serum treats the symptoms and works to prevent blackheads and pimples. Fill out the form to get your FREE sample!